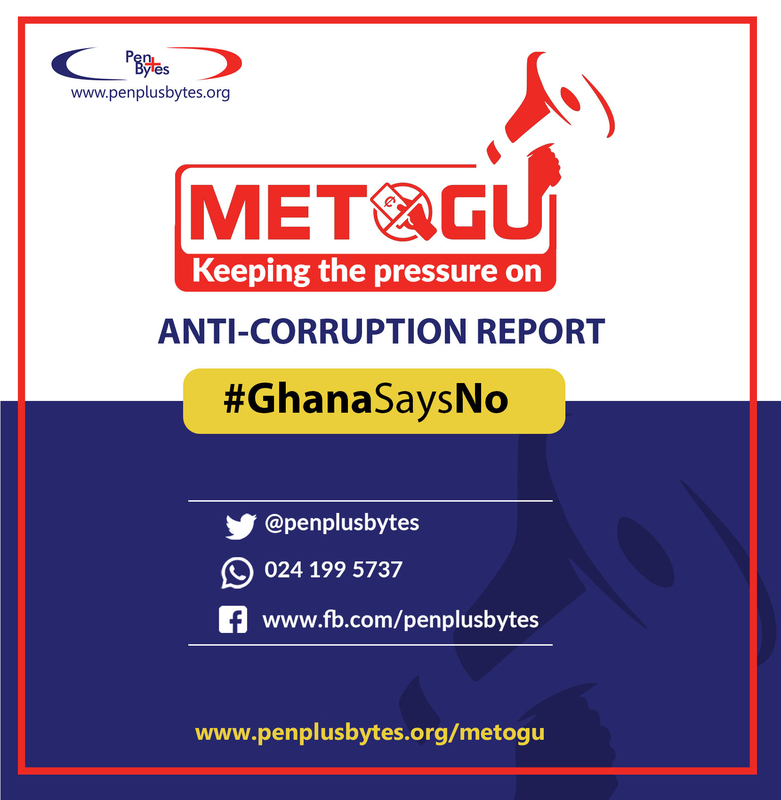 Penplusbytes’ Governance Social Media index (GSMI) tracks the relevance and effective use of social media in the governance space. 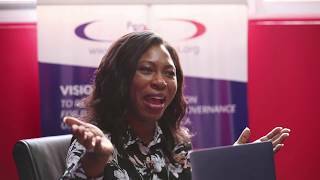 The first index report was published in June 2016 and showed how key actors within the political and governance ecosystem of Ghana were engaging their electorates on social media as an alternative to traditional media. 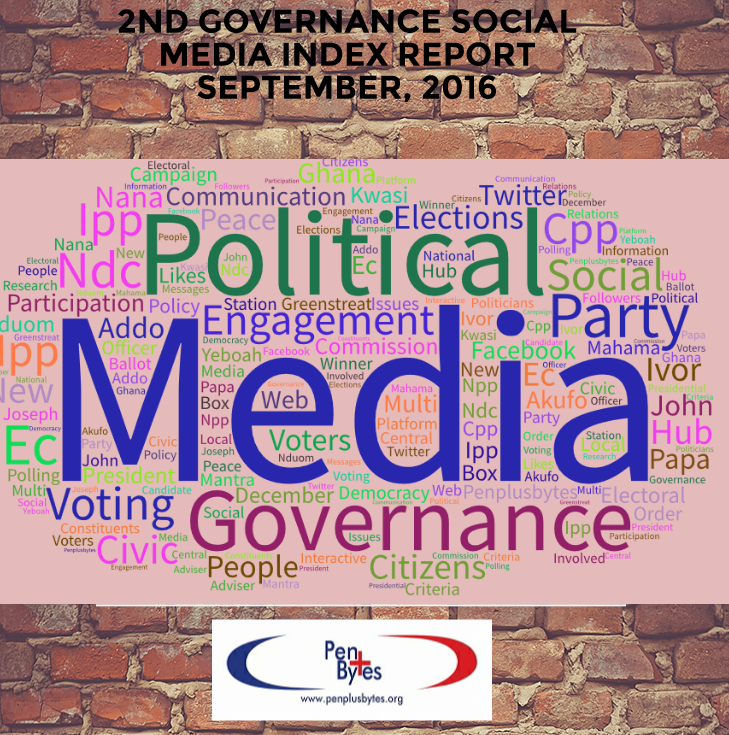 The second edition of the SMI report assessed and ranked the presence of political parties, political party leaders and key election management bodies in Ghana on social media based on their followers and level of engagement on Facebook and Twitter as of 30th September, 2016. According to 2nd Governance Social Media Index report which is downloadable here, President John Dramani Mahama, leads the pack of presidential candidates on Facebook with 1,007,595 likes which indicates an increase of 125,171 more likes from his June figure of 880,620. The leader of the largest opposition party, Nana Akufo-Addo followed him closely with 981,057 likes on Facebook which also indicates an increase of 265, 341. These figures show that even though President Mahama has over 1 million Facebook followers, Nana Akufo-Addo increased his followership (265,341) as compared to President Mahama (125,175) in the last three months. On twitter, there was a new addition and an interesting twist to that. 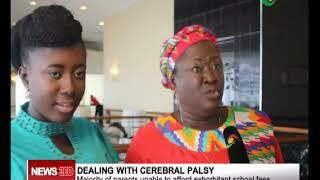 Though the flagbearer of the National Democratic Party, Nana Konadu Agyemang Rawlings did not have an official twitter account as at the time of the first 1st Index report in June 2016, her twitter account as at September 2016 had 493 followers which is relatively impressive compared to CPP’S Ivor Greenstreet who joined Twitter a year ago and as at September 2016 has 609 followers. With regards to the political parties, the NPP continues to lead with 307,963 likes on Facebook followed by the PPP with 33,193 followers beating the NDC who are now third with 24,743 likes on Facebook. The Flagbearer of the biggest opposition party, Nana Akufo Addo seems to be have taken a better advantage of Twitter to communicate and interact with his followers as evidenced in the over 4,000 tweets as compared with the President John Mahama’s 842 tweets. 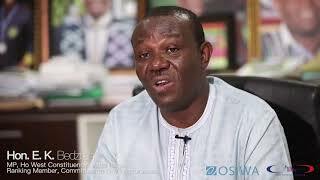 According to the executive director of Penplusbytes, Kwami Ahiabenu II, electoral campaigns have become more about social networking using the existing and emerging social media platforms than the conventional approach which emphasizes more of a one-way communication with limited chances to generate feedback. 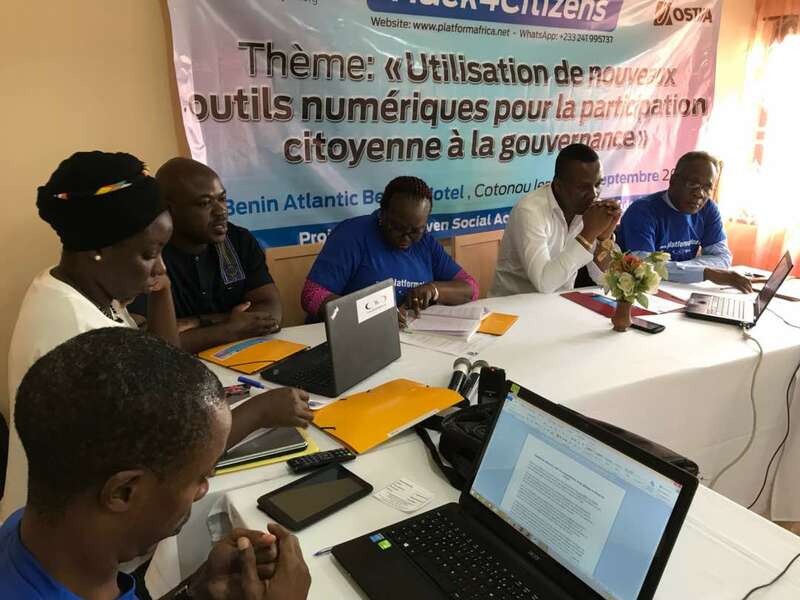 “This index has shown that Ghanaian political parties and some election management bodies have increased their reliance on social media to engage their electorates, particularly ahead of the 2016 General Elections,” he said. However, social media is driven largely by fast internet connectivity. 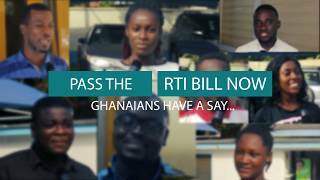 There is therefore the need to improve internet services across the country for the effective use of social media for political communication among Ghanaians.